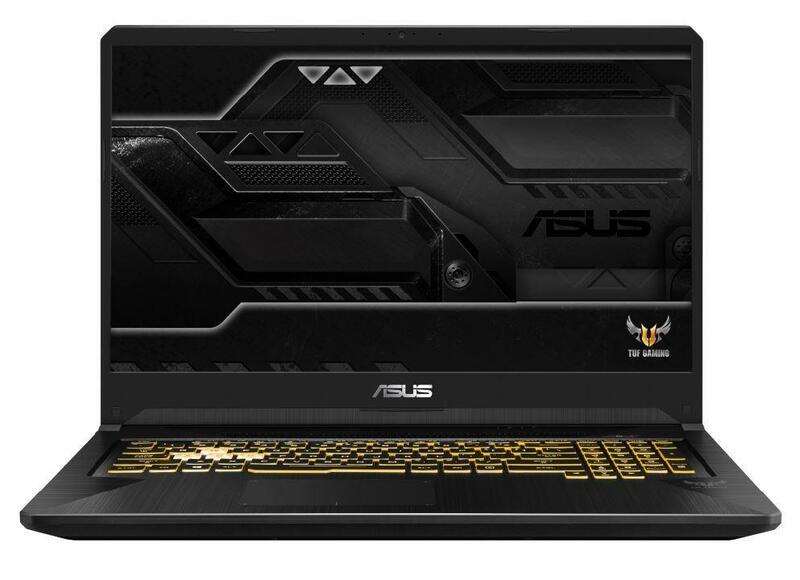 ASUS has released the new TUF series gaming laptops with awesome upgrades on the hardware. They are named with ASUS TUF FX505 and ASUS TUF FX705. The new TUF series come with impressive designs and a highly durable build. The display comes in 144Hz, and RGB backlit keyboard as an application to PC gamers. 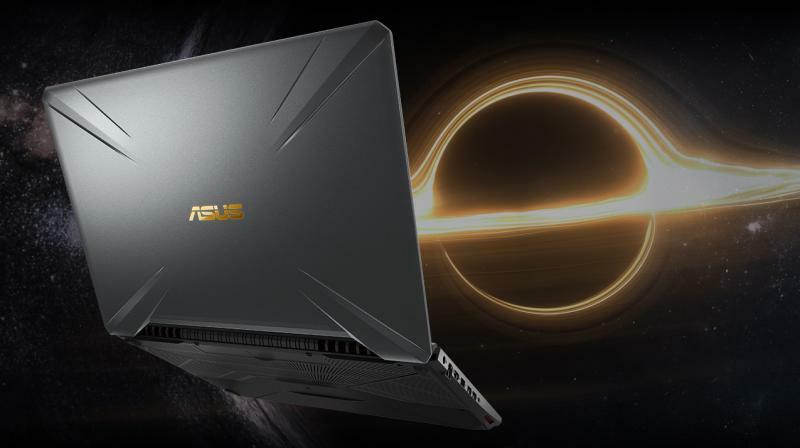 ASUS also declared that the new TUF series has passed on some military-grade MIL-STD-810G tests, which assured for the tough performance will remain stable during several conditions. Here are the specifications and everything you need to know about the brand new gaming laptops! 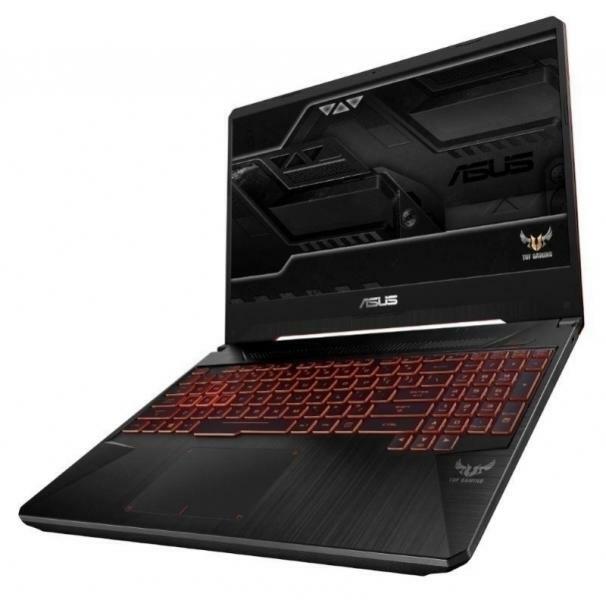 ASUS TUF FX505 is a 15.6-inch gaming laptop that is powered by up to an Intel Core i7-8750H processor, and up to NVIDIA GeForce GTX 1060 graphics. Plus anti-glare display with a 60Hz refresh rate and 6.5mm Nano Edge bezels which is capable of reproducing 100% of sRGB color gamut. For other option, Asus also offers a variant with a 144Hz panel. ASUS TUF FX705 comes with the same design as the TUF FX505. The device packs with size 17.3-inch Full HD IPS display and will be available in 2 options, 60Hz, and 144Hz panels. Also features with the similar radiating-X pattern on the rear and an identical durability rating. ASUS TUF FX705 can be a framework with up to an 8th Gen Intel Core i7-8750H processor paired with up to 32GB of RAM and 1TB FireCuda SSHD storage, expected to be 2x faster than conventional HDDs. The graphics options include NVIDIA GeForce GTX 1050, 1050Ti or a GTX 1060 GPU with a maximum 6GB of GDDR5 graphics memory. For SSD storage optionable from 128GB to 512GB 3rd Gen PCIe SSD storage. The color options for ASUS TUF FX505 are Gold Steel, Red Matte, and Red Fusion. And for ASUS TUF FX705, it comes in Gold Steel and Red Matte color options. If you are interested in purchasing these brand new gaming laptops, both will be available in official retail outlets and e-commerce stands.